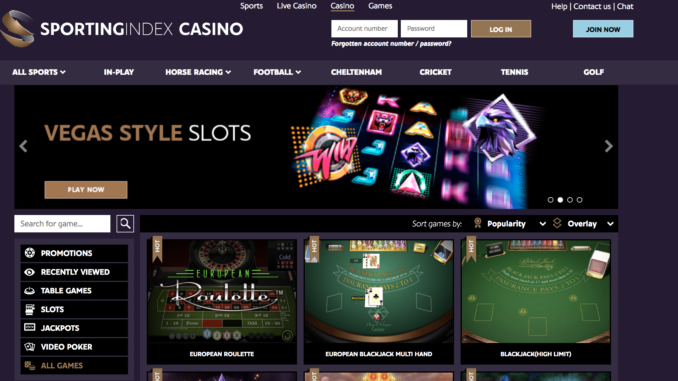 Sporting Index – one of the two sports spread betting bookies in the UK have just made things a little more interesting by launching a live casino. 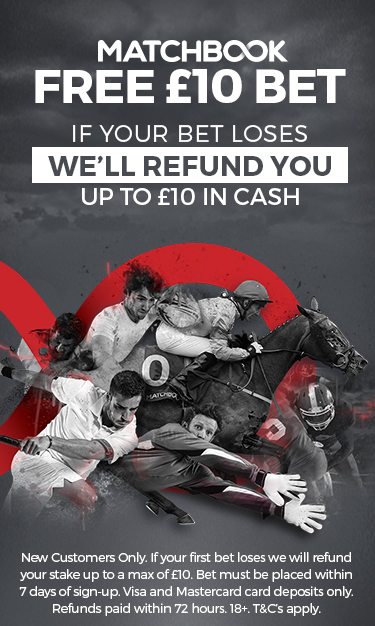 Sporting Index have always lagged a little behind Spreadex (the other sports spread betting bookie, read our Spreadex Sports Review…) because they don’t offer financial spread betting. Mainly because once you sign up to Spreadex you can pretty much bet on whatever you want and however you want.